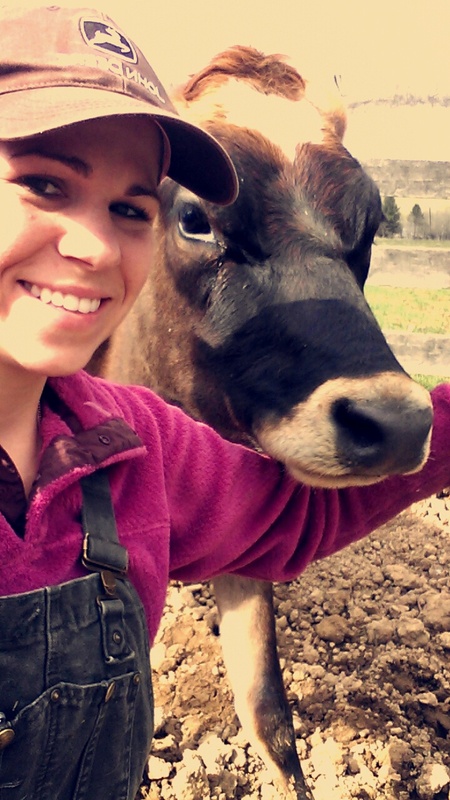 Our cow share program is a unique farm program that provides access to healthy, raw jersey cow milk. We provide the boarding, labor, care, tending, milking, bottling and servicing of your “share” in our cow. In return for these services, we provide shareholders free milk from their share of the cow. 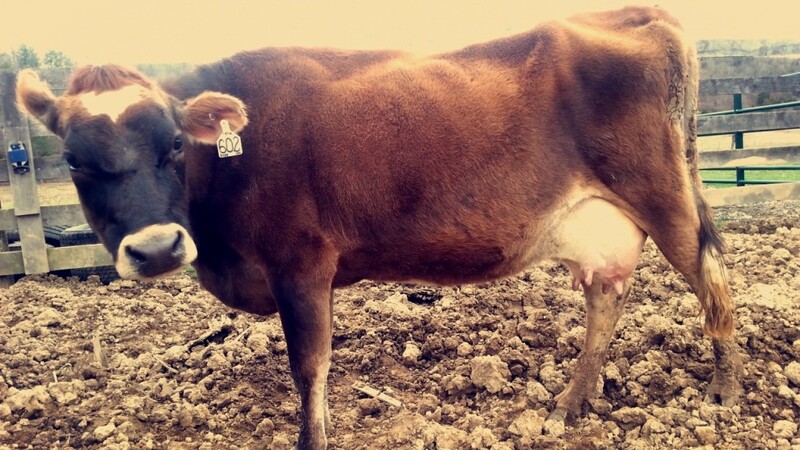 This program entitles each shareholder one gallon of fresh jersey cow’s milk each week. If you need more than one gallon per week, please order more than one share. It is illegal to sell raw milk; therefore, the way to legally provide access to the milk is to offer it within a cow/herd share program that operates in this manner. The milk is a free by-product of the share you own in the producing animal, so technically, the milk itself is not being purchased or sold. This program is planned to begin by July 1, 2015. An initial boarding fee of $95 per share is required up front to get started. The monthly fee for one share is $45. Each share/shareholder will be assigned several half-gallon glass jars. These jars need to be washed and returned so we can continue to provide milk to you each week. Shareholders are asked to provide their own box of 6 half-gallon jars or pay a one-time $15 fee to cover the cost of your jars in rotation.